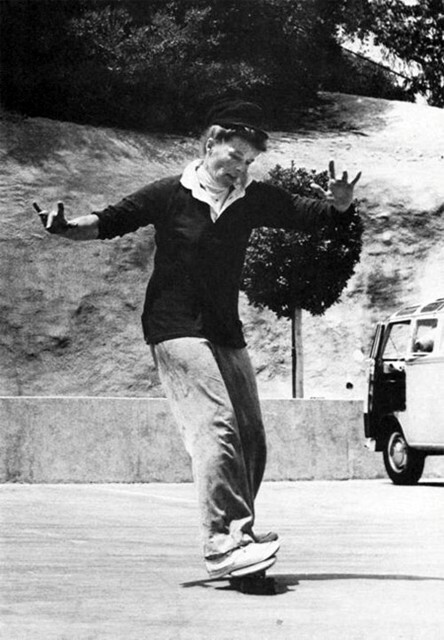 I love these photos of Katherine Hepburn skateboarding back in 1967. This is Katherine Hepburn on an outing in Beverly Hills. Her sister’s son, Jack Grant, got the actress hooked on the sport while working on a book about it. Grant made this picture. 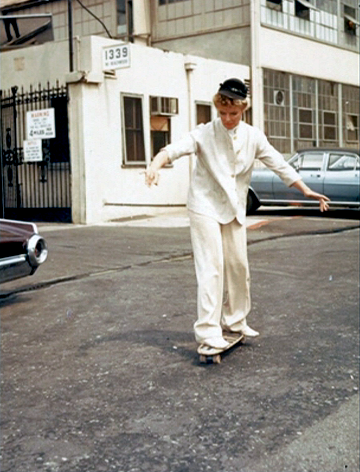 It’s surprising to me to see this great actress riding a skateboard. It just goes to show that all of us can excel at sports, even if we start them when we are adults. The next time you miss the fun you used to have skateboarding, roller skating or riding your bike, grab your gear and get out there again. Exercise can be fun and make you feel like you’re young again. Previous: Egg White Tortilla: Does It Actually Work? Next: Thank You, Sarah Millican!